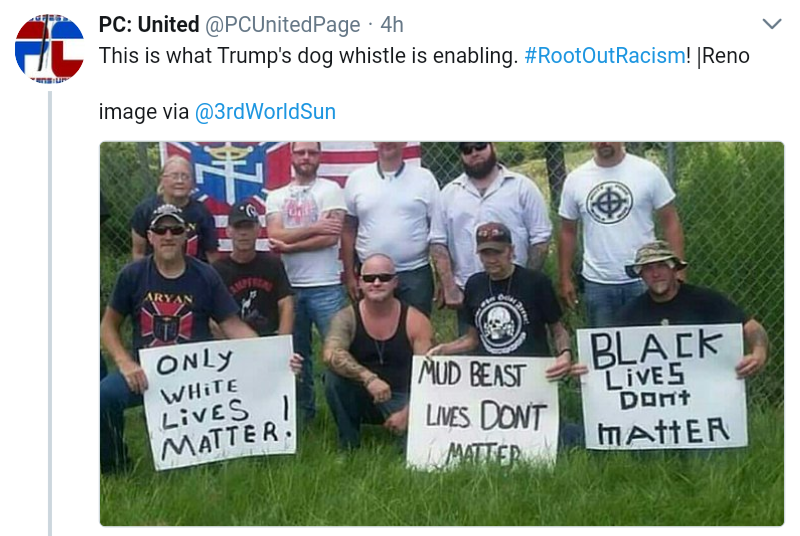 Whatever unity the Alt Right has achieved in rallying around Nationalism, it's destined to be short lived. While everyone associated with the Alt Right gets painted with the same White Supremacist brush, in reality there are a lot of diverse groups and factions, each with their own hatreds, objectives, and conspiracies. Sometimes they mesh together but often they clash and contradict each other. And as for individuals, they each have their own baggage and emotional issues, not to mention personality disorders. They're easily triggered to anger, and paranoia seems to be a common trait to many. 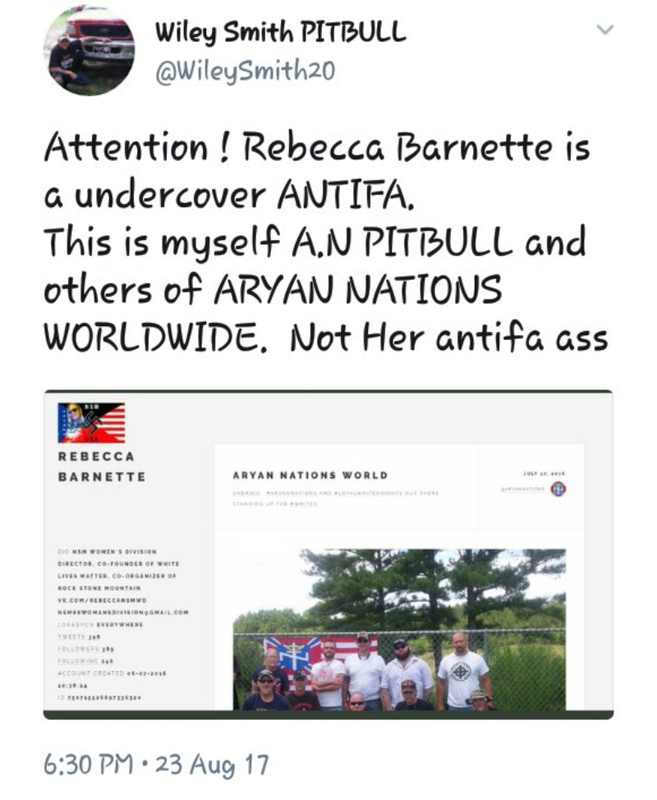 The Alt Right see Feds and Antifa infiltrators everywhere. 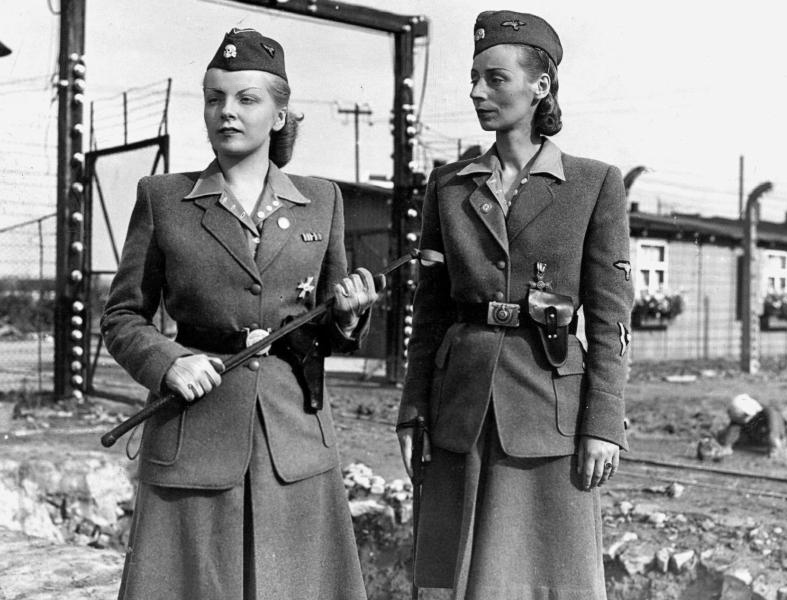 Below is an example of the infighting between two Alt Right groups. My very dear friend, GreenMitera, responded to a tweet to provide some additional information on White Supremacy, and stirred up some angry White girls. 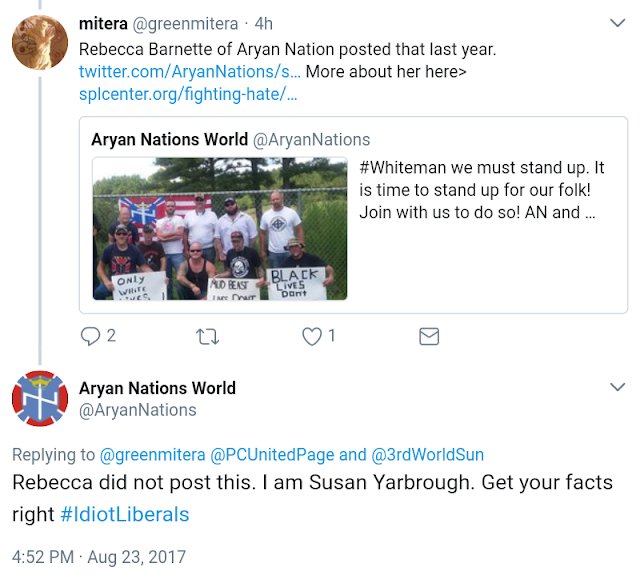 Rebecca Barnette is the founder of White Lives Matter and was suspended on August 30th, a week after the conversation below took place. @AryanNations is Susan Yarbrough. Her husband, Gary Yarbrough, is currently in prison for being part of a White Supremacist group that went on a murder and mayhem spree in the 1980s. 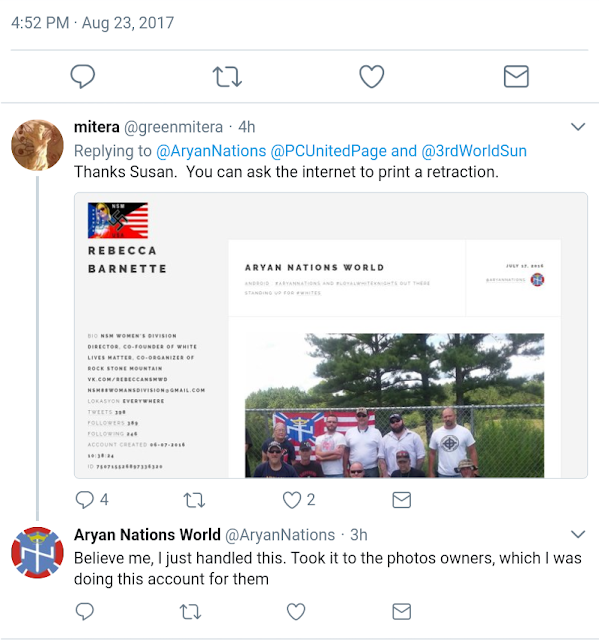 According to its current Twitter bio, Aryan Nation is a White Nationalist Christian Identity Church. This makes perfect sense if you believe that the Bible is Jewish propaganda and Middle Eastern Jewish Jesus was really a White guy.